:: The following honorary certification marks are awarded by Sage US and Asia. 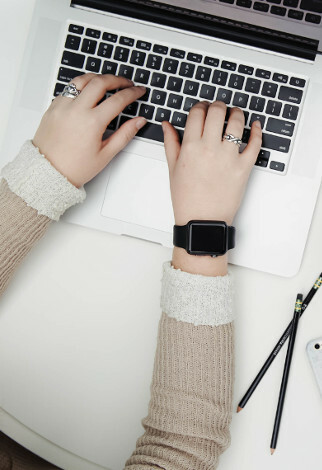 Company who is not qualified for professional qualifications cannot plagiarize and publish. ::Since 2010, we have won the Sage 50 US, the highest professional certification Diamond Level and Master Certified Consultant title, and enjoy a good reputation in the market. 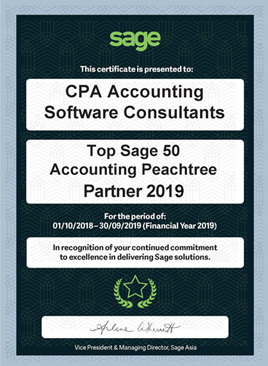 To celebrate the awards by Sage 50 US, a special offer of Sage 50 Peachtree Products to all clients with first-in-first-serve.